Prime Minister of Israel, August 14, 2006. 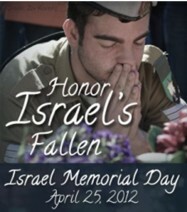 Categories: ISRAEL IN THE NEWS, NOTABLE QUOTES | Tags: Arab, Benjamin Netanyahu, Israel, Israel Memorial Day, Jewish Persecution, Peace, War | Permalink. “Let us seek first the Kingdom of God – not as an idea, or a doctrine, or a theological position, but as a way of living! At least Paul could say, “my speech and my preaching were not with persuasive words of human wisdom, but in demonstration of the Spirit and of power” (1 Corinthians 2:4). Is anyone frustrated by the fact that all too often the only thing we have to offer people in the name of Jesus are pretty words? Categories: NOTABLE QUOTES | Tags: Casting Out Devils, Healing, Kingdom Power, Miracles for today, Signs, Wonders | Permalink. Categories: NOTABLE QUOTES | Tags: A. W. Tozer, Heart of God, New Testament Religion | Permalink. Categories: NOTABLE QUOTES | Tags: Christian Conviction, NOTABLE QUOTES | Permalink. 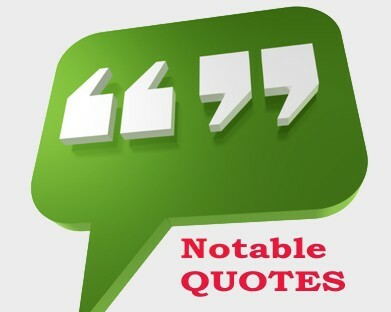 Categories: NOTABLE QUOTES | Tags: God's love demonstrated, NOTABLE QUOTES | Permalink.